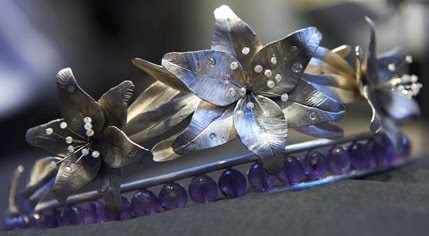 Creation: The tiara was created by Anja Blinkenberg of Flora Danica in 2011. I love, love, love this one. 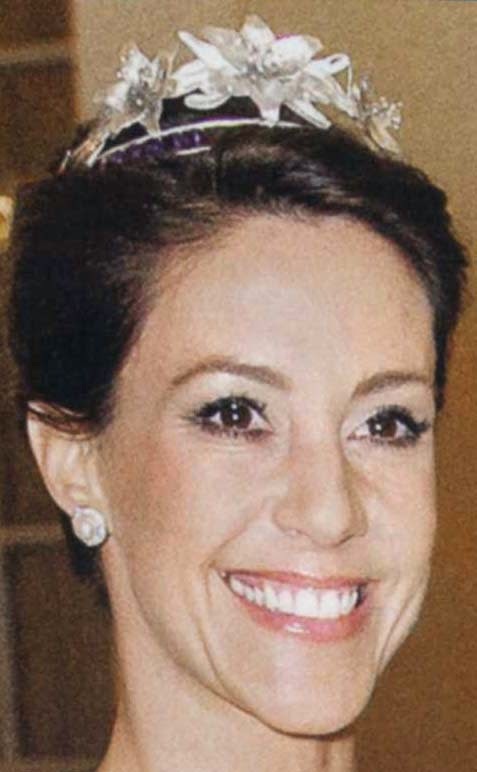 Hope to see Princess Marie wearing it soon, hopefully wearing a dress I also love to make my day complete!! I want to like this, but the amethysts look too much like a row of plastic beads.